The Bible doesn’t tell us exactly when the rapture will happen. There is no debate of whether or not a rapture will occur; the Bible is clear on that question. 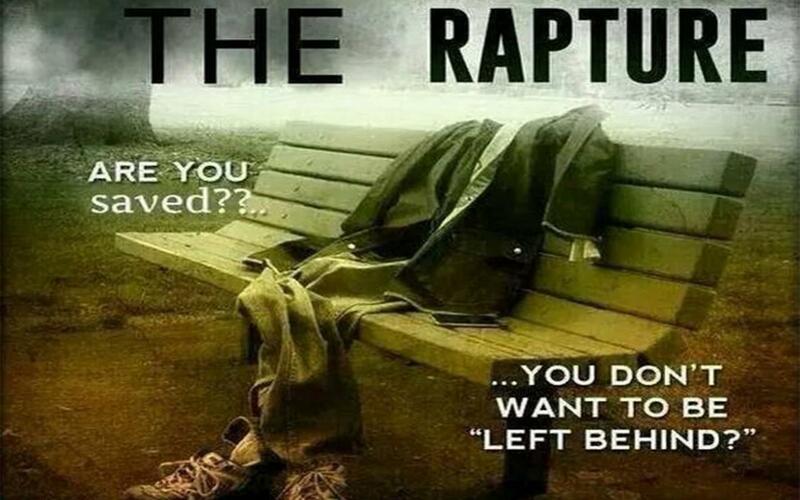 As to when the rapture will take place, no one knows the exact timing of the event. Lord Jesus confirms this in Luke when He says, "You also must be ready, for the Son of Man is coming at an hour you do not expect" (Luke 12:40). In Matthew 24:6-7, Lord Jesus spoke of various signs that we can look for to know when the coming of the Lord will be. We can see most of these signs taking place in the times we live in, so we can expect that it will not be much longer before the coming of the Lord. The Bible gives us another interesting clue as to when the rapture will take place. Out of the seven feasts, the first four have been fulfilled by Lord Jesus Christ. The most interesting thing is that the sacrifice, burial, resurrection and coming of the Holy Spirit, all happened on the exact day when these feasts were celebrated. Every year the Jews celebrate the feast of the trumpets. Emotions run high when the feasts of trumpets draws near. We do not when the rapture could take place but one thing is sure, it will take place on the Day of the feast of the trumpets. Our job is to stay prepared. 1.In the name of Jesus, I thank You Father, that it is not Your will that anyone perish. 2.Father, in the name of Jesus give unto … (mention the name(s) of the person) the spirit of wisdom and revelation in the knowledge of You. 4.Lord, let Your light shine upon(mention the name(s) of the person) Save them Oh Lord.